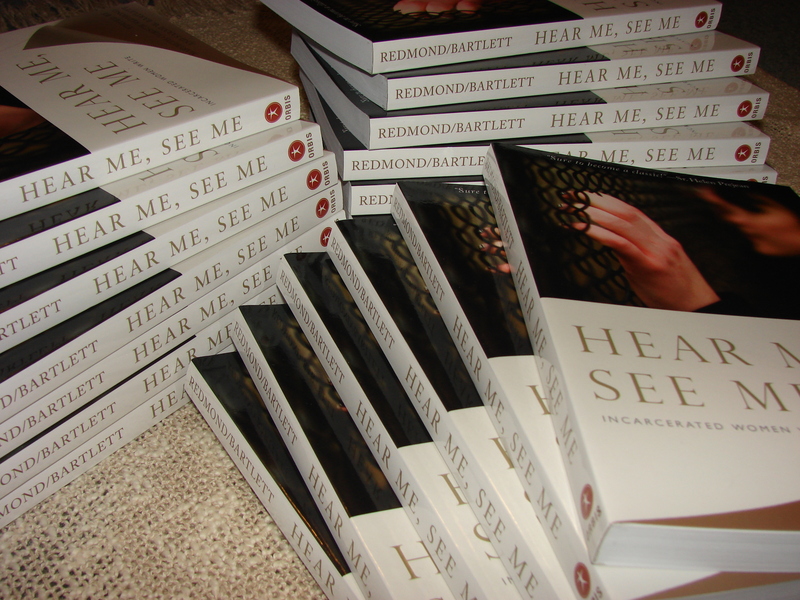 The first copies of Hear Me, See Me: Incarcerated Women Write greeted me at the door when I arrived home from vacation. 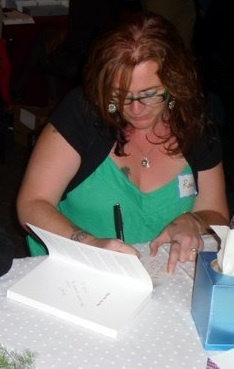 What a gift to hold the words and voices of 60 of Vermont’s women prisoners and ex-offenders in my actual hands! The front cover is more striking than the JPGs from publisher Orbis Books indicated, and the 12 inside color images of the women’s artwork provide soft and beautiful accents to the writings. Order your copy now from Orbis Books or Amazon! And if you’re in Burlington, Vermont on Thursday, Oct. 3rd, join us at 5:30 p.m. at Main Street Landing for the celebratory launch. “In some ways, justice-involved persons serve as the biblical lepers of today, contemporary untouchables cast aside by communities across the United States. Many remain disconnected from families, friends and healthy networks the rest of us take for granted. They live on the periphery of society, struggling to survive, tending their own psychic wounds in isolation. No wonder nearly half of today’s female (and male) inmates will return to prison’s predictable structure and quasi community within a three-year timeframe, where the basic human needs of food, shelter and safety can be counted upon. You ought to take part in a competition for one of the greatest blogs on the web. I will recommend this site! Many thanks, Elaine and archie–greatly appreciate your supportive energy. This is quite a humble effort to shine a light on under-voiced women. Thanks for energizing our effort!